Charles De Gaulle used to wonder how anyone can govern a nation – i.e. France – that has two hundred and forty-six different kinds of cheese. Well, Big Charles would have had a tough nut to crack if he had been born in Italy, where almost every town or village is proud of its own cheese, cake, wine, liquor, pastry or “salume” (not salame, be careful about the spelling!). Ventricina Vastese is a typical instance of this huge variety of products. It is made just in the small area between the Trigno and Osento rivers and its producers follow a strict production procedure as Accademia della Ventricina clearly stated. Ventricina is perfect for an “antipasto all’italiana” or it can be used to make a tasty sugo for pasta. This globe-shaped “salume” is undoubtedly toothsome, especially when it is made in a XII century cloister that has been renovated by the owners and changed into a butcher workshop, an ageing area for the salumi and a tasting room for visitors and food lovers. Maybe the idea may sound strange, but I am pretty sure that the nuns who lived in the cloister centuries ago would be happy to see that the Benedictine motto “ora et labora” (“pray and work”) is still working these days, in their former house. 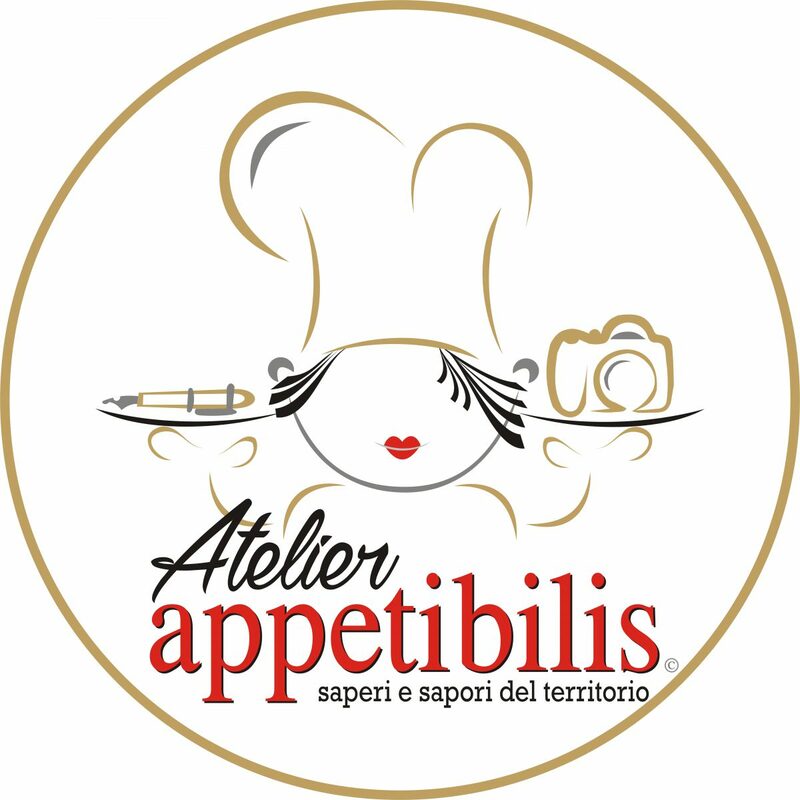 Appetibilis would like to thank the staff at “La Genuina” in Carunchio (CH) for their kind cooperation. 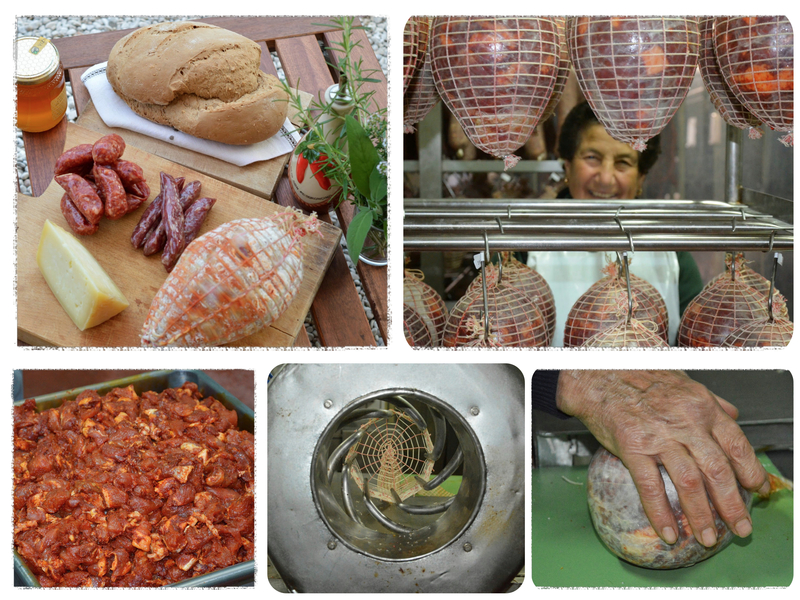 Tags: abruzzo cooking - cucina abruzzese, abruzzo region, arts & crafts - arti e mestieri, handmade - fatto a mano, hors d'oeuvre - antipasti, ingredients, italian cooking - cucina italiana, lorenza destro, made in italy, matelda codagnone, photography - fotografia, traditions - tradizioni, ventricina. Bookmark the permalink.